Die Abmessungen beginnen bei 8,5×20 Zoll und gipfeln bei 10×20 Zoll in einer konkaven Ausführung. Die effektvolle Two-Tone High-Gloss Titan-Lackierung sorgt für mehr Tiefenwirkung. Der Stern reicht weit nach außen, weshalb die Felge noch größer wirkt. Performance für die Straße bei perfekter Gewichtsverteilung führt zu einer bestens optimierten Straßenlage. Das Rad gibt es selbstverständlich mit TÜV-Gutachten. In 8,5 x 20 Zoll liegt das Rad bei 690 Euro zzgl. MwSt. und in 10 x 20 Zoll bei 730 Euro zzgl. MwSt. 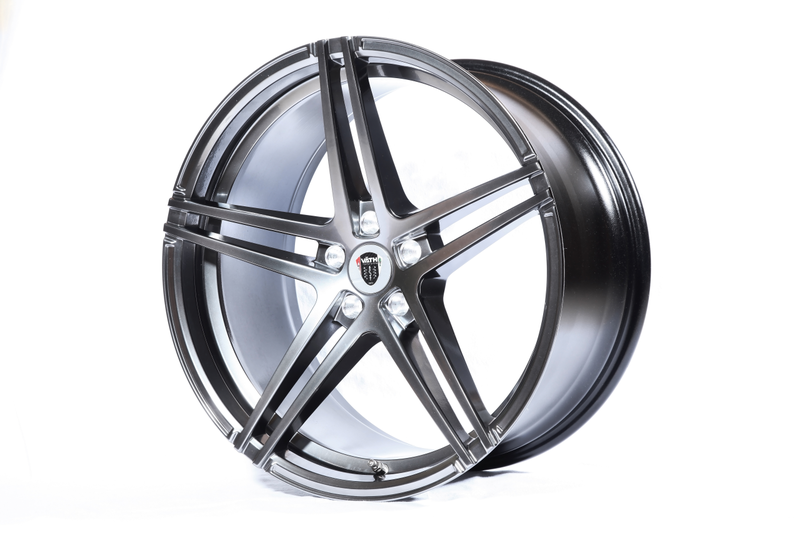 The Mercedes-Tuner VÄTH located in Hösbach, Lower Franconia introduces their own creation of rim designs repeatedly. Available from January 2017, the new V2-GT is the successor of the V3 rim with the classical Y-spokes design. From the A-class up to the V-class, the V2-GT with its concise five double spokes will be accessible for most Mercedes types. 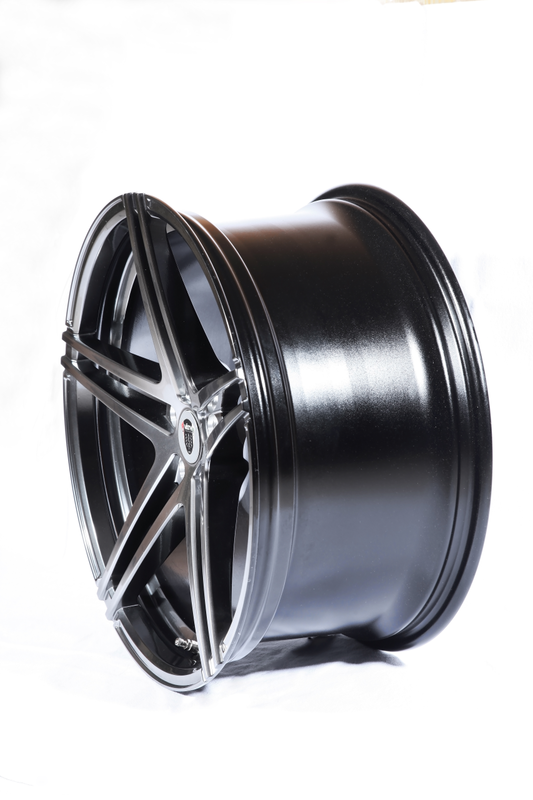 The rim’s main characteristics are the high load-bearing capacity and its low weight at the same time. Classic design and high quality Made in Germany compose an excellent synthesis. The dimensions start at 8,5×20 inch and culminates at 10×20 inch in a concave version. The effective two-tone high-gloss titanium coat provides a memorable and intense depth effect. The star bends outwards and allows the rim to look massive. 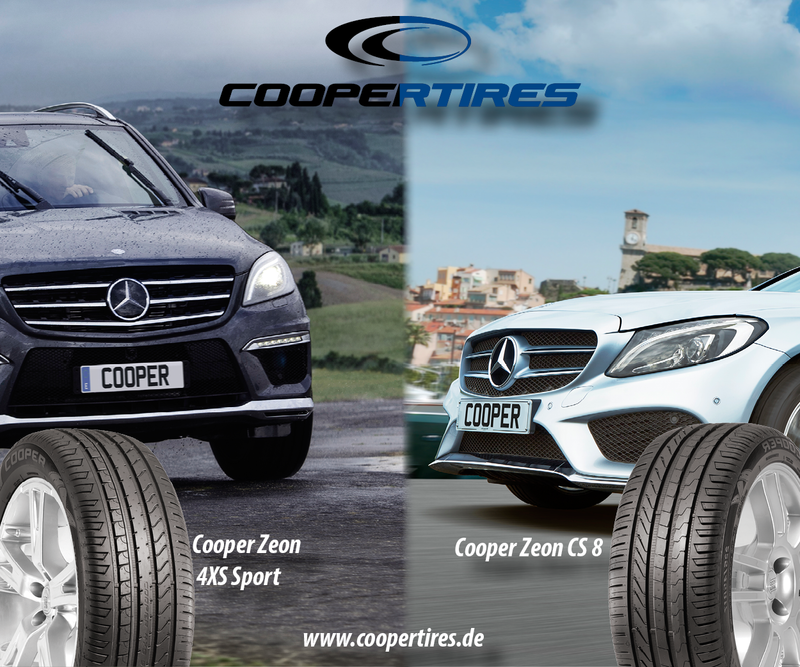 The road performance combined with perfect weight balance leads to an outstanding road holding. Of course, the wheel is available with TÜV certificate. 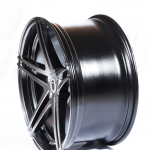 The fees for the rim in 8,5×20 inch amount to 690 Euro and for 10×20 inch to 730 Euro. Prices do not include authorized value-added tax.